The Israeli Defense Force has issued a warning to all Israelis on all social networking sites. 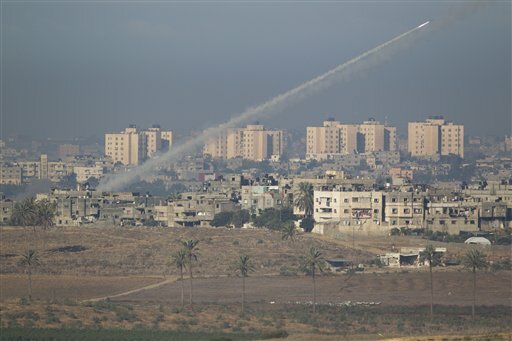 Their warning urges Israelis not to post information on Facebook or Twitter about where rockets are falling and where sirens are being sounded. Hamas intelligence, IDF is warning, is closely monitoring Facebook and Twitter for such information; they’re then using that information in recalibrating their firing angles in order to target the rockets more efficiently. We are living in a new world, in which common citizens can distribute information to millions. Terrorists know it. And it’s changing the very nature of war.